2019 Red River Craft Beer Festival Tickets are now available! 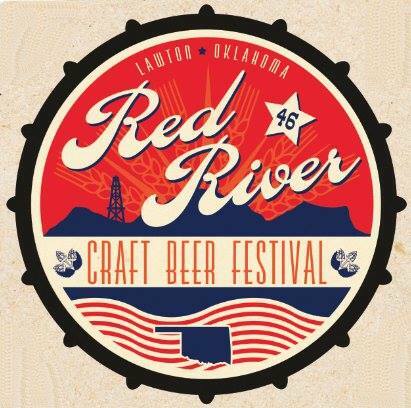 The sixth annual Red River Craft Beer Festival is Texoma’s premier craft beer tasting event. This year, the event will feature over 180 craft beers from more than 50 breweries. Select wine and spirits will be also be available, along with cuisine from some of the area's leading restaurants! The 2019 RRCBF will be held on April 27th from 3:00 - 8:00 p.m at the Great Plains Coliseum Expo Building. All proceeds benefit the Armed Services YMCA programs and services that strengthen military families. This is a locally-driven event, benefiting the Lawton Fort Sill community, service members and their families.